Yes there can be no doubts the laws designed to protect our so called ‘Protected’ raptors are not worth the paper they are written upon. 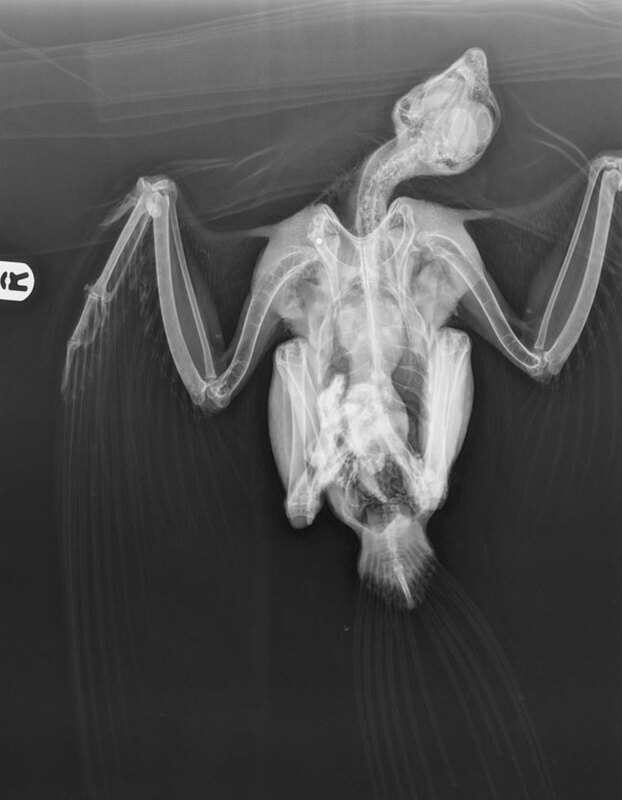 We are reporting today that another peregrine, this time an immature female, was found injured with a shot gun pellet lodged in her right shoulder (see attached x-ray) recovered in the grounds of Milton Abbot primary school in west Devon 6 March. The falcon made it through the depths of winter only to be targeted and brought down in the hands of a complete idiot. After the falcons was handed to Westmoors Vets, in Tavistock yesterday she began to eat relatively well. Hopefully after a period of rehabilitation she will be strong enough to have the pellet removed in due course. Whether the falcon will ever fly properly again is unlikely but everything that can be done is being done by the experts for her sake. The shooting has been reported as a wildlife crime to the Devon and Cornwall Police – Crime Number CR 016 888/17. First a churchyard and then a primary school. If this is anything to go by then what are the chances of the raptors in this new season, up in Bowland. We tried last year, but were up against it and need help from all raptor protection groups and it is a shame that we don’t all see it that way. For me, all known experts in the field should be given licenses and possibly be more forthcoming with sharing information. There’s far too much distrust amongst those of us who fight the same fight.